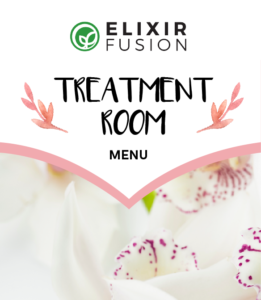 You don’t have to wait for your facial to get a facial massage. 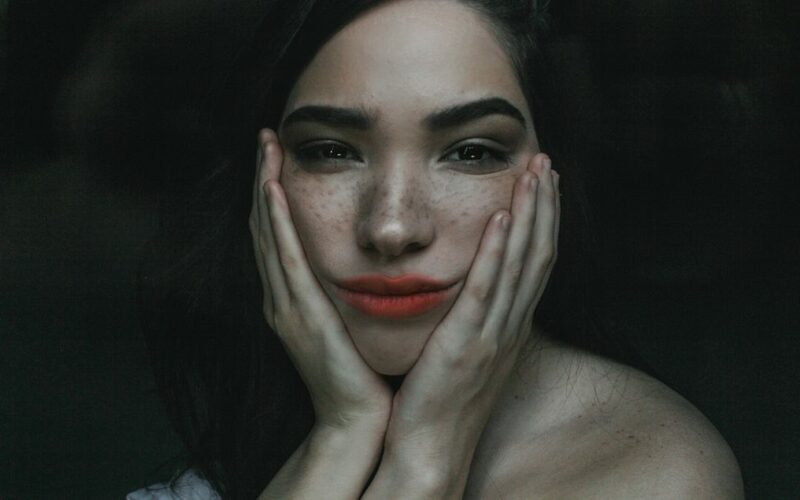 In fact, incorporating facial massages into your skincare routine means you will be reaping the benefits of facial massage on a more regular basis, leading to happier skin. The benefits of facial massage include relaxing the facial muscles, reducing the appearance of wrinkles, increasing collagen production, bringing more oxygen and blood flow to the skin, and removing toxins with lymphatic drainage. With all that to gain why wouldn’t you add this to your normal routine? It’s recommended to massage your face twice a day for five minutes, but if you would rather do it less often you can do a 30 minute treatment twice a week. Remember, it’s not just what you put on your skin, but also HOW you put it on. 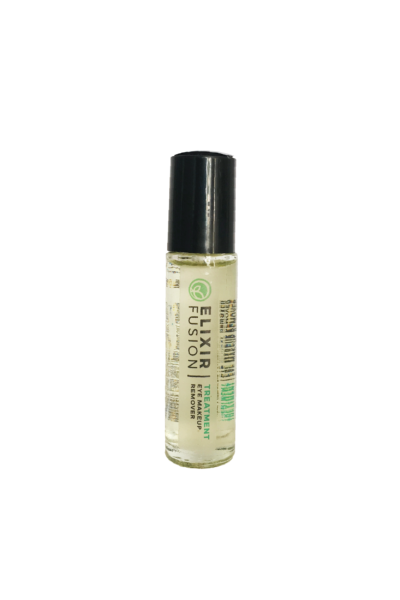 Apply your favourite Elixir Fusion cleanser to your face in small, circular motions. By doing this you can encourage collagen production and muscle relaxation focusing on the forehead, cheeks, jawline and chin. You can also aid lymph drainage by using your index finger and thumb to pinch on your jawline. Start from the centre of the chin and glide along the jawline toward the ear. Repeat on each side 4 to 6 times. The massage also helps the cleanse be more effective in deeply cleansing the skin and removing debris. 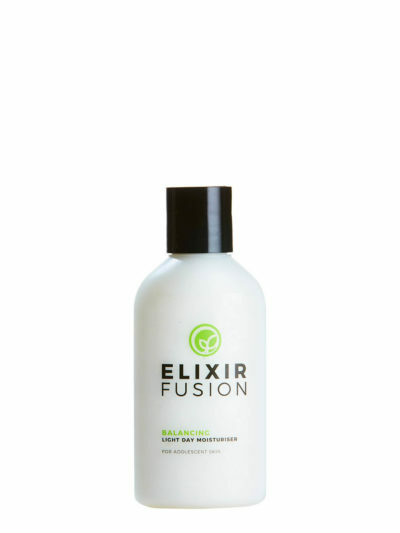 Spritz your face with our Equalising Toner and pat into the skin until is is absorbed. This step helps to increase circulation and prepare the skin for the next step. While patting, remember to move outwards towards your lymph nodes on your neck to encourage lymph drainage and detoxification. If applying serum to the skin, apply it by patting it into the skin (as you did with the toner) to avoid pulling and stretching delicate skin. 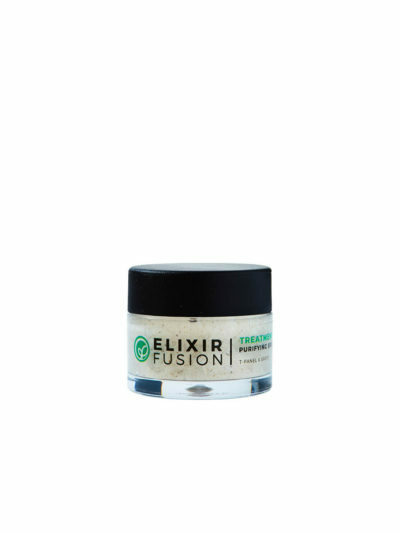 Cream has a better “slip” than serum, so this may be applied in a similar fashion to the cleanser using upward movements. For a massage with your Radiance Eye Serum or Firming Eye Gel, you will want to use more product than you usually do when you are simply applying. You want to make sure there is plenty of slip for your finger tips to glide around the eye area without pulling or tugging. You can start at the inner area of the upper lid by the bridge of the nose with your thumb, and glide it along the brow bone. For the lower eye, you can start at the inner corner and glide outward. These motions can encourage lymphatic drainage, as well as encourage the movement of blood flow and fluid, resulting in a reduction of puffiness, and dark circles. You can also massage in small circles where crows feet may appear, or where they may appear in the future to encourage collagen production in that area. The last spot to focus on in your massage is your neck. Start at the collarbone and use a sweeping motion up towards the jawline. This aids the lifting of the skin to help pull fine lines away from their usual position.